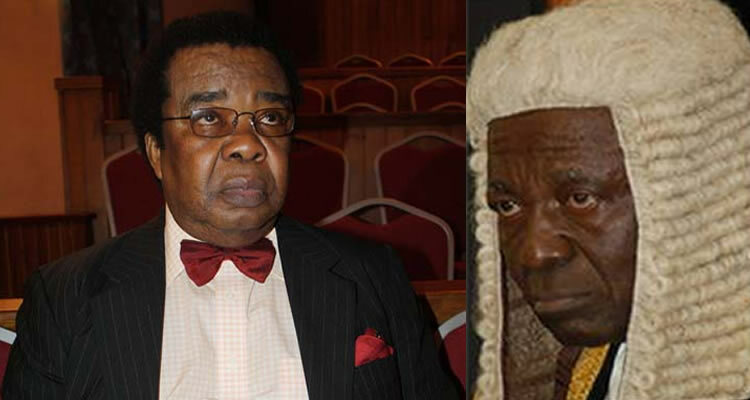 President Goodluck Jonathan has appointed Rtd Justice Legbo Kutigi as the Chairman of the National Conference while Prof Bolaji Akinyemi is the Vice Chairman. Dr (Mrs) Nanadi Azenge is appointed as the Secretary of the Conference. The leadership of the conference are to commence work on Wednesday March5, 2014. This entry was posted in Entertainment, Politics and tagged Nigerian Politics, Rtd Justice Legbo Kutigi as the Chairman of the National Conference while Prof Bolaji Akinyemi is the Vice Chairman..
← Whose Back Is This?